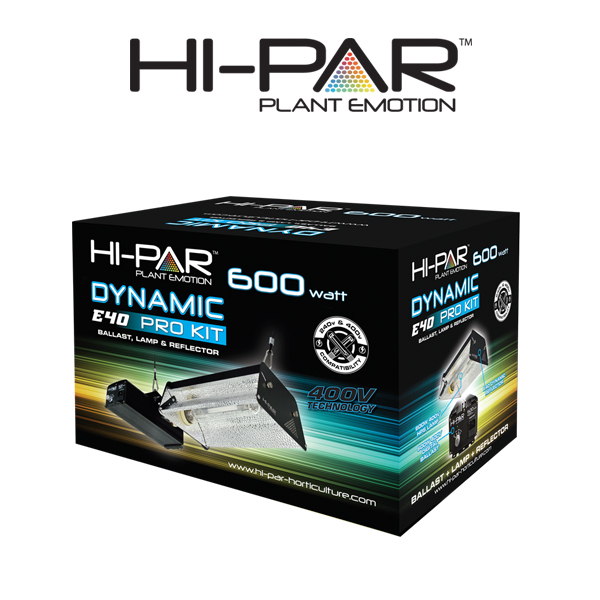 The HI-PAR 600w Dynamic E40 Pro Kit is our most powerful E40 HPS 600w luminaire! 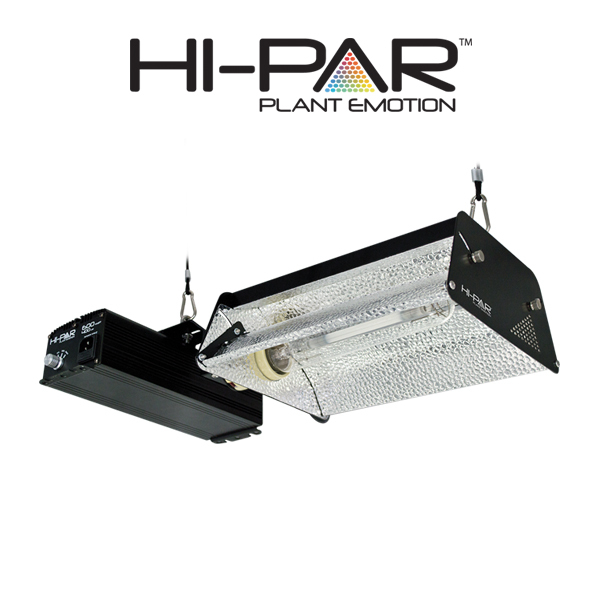 Featuring the latest Hi-PAR 600w 400v Digital Ballast plus our new 2017 Dynamic Reflector and E40 400v BLV Horticultural HPS lamp – this is the next-generation of horticultural HPS Lighting! 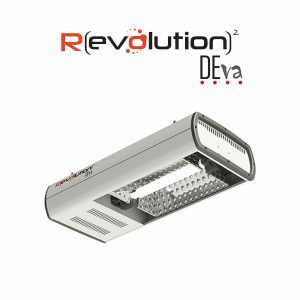 These fixtures have been precisely engineered for pure performance and durability in all conditions, ask your local retailer for more information! The most powerful Ballast in Australia! The workhorse of this powerful combination is the 600w Digital Ballast with unique Japanese capacitors, housed in a durable German design. This ballast has been recognised throughout the southern hemisphere for reliability and incredibly powerful output from your bulb! The most unique yet powerful Dynamic Reflector! 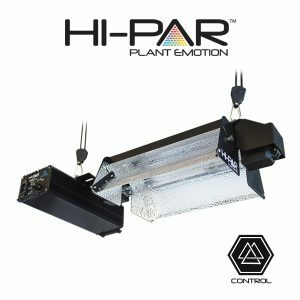 The newest release from the Hi-PAR team is the Dynamic Reflectors – a truly suitable option for the hydroponic connoisseur! 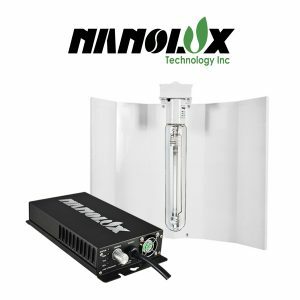 The adjustable vents and ballast mount ensures this reflector can be dialled in to suit your crop beautifully! It can be installed as a remote ballast, or as a Euro-style ‘All-In-One’ attached to reflector! The finest Horticultural Lamp in the world! The BLV E40 600w HPS bulb has been tested and rigorously trialled to ensure it out-performs the competition! These lamp are the finest build engineering currently available on the market and are constructed without compromise! 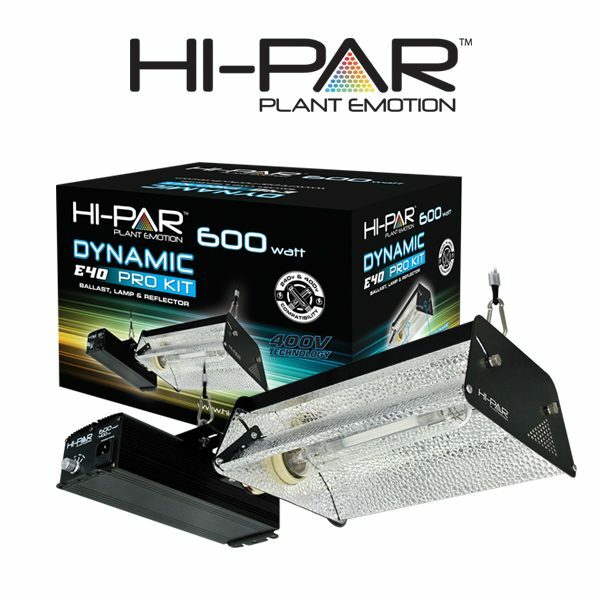 The high-frequency output from these fixtures ensures your plants will grow faster, bigger flowers and healthier root/shoot & leaf development than ever before! The first truly adaptable reflector in the world!